Aniakchak National Monument and Preserve is located about a third of the way down the Alaska Peninsula. The park unit is due west of the southern end of Kodiak Island, 150 miles southwest of Katmai National Park and Preserve, and 400 miles southwest of Anchorage. The park encompasses the peninsula's mountainous spine and various capes and bays fronting against the Pacific Ocean. A total of 602,779 acres are enclosed within Aniakchak's boundaries: 137,176 acres in the national monument, and 465,603 acres in the national preserve. The unit became part of the national park system on December 1, 1978, when President Jimmy Carter proclaimed Aniakchak National Monument as part of the 56,000,000-acre withdrawal which created ten new park units and expanded three others. Two years later, on December 2, 1980, Carter ushered Aniakchak National Monument and Preserve into being when he signed the Alaska National Interest Lands Conservation Act. The park unit is comprised of four physiographic zones. The volcanic zone is located in Aniakchak Caldera, and is comprised of precipitous cliffs, tilted rock strata, ash flows, and other volcanic features. The upland zone is comprised of the other Aleutian Range peaks within the unit, most of them covered with ash and few of them exceeding 3,000 feet in elevation. On either side of the Aleutian peaks lie the river valley zone; major drainages in the unit include the Aniakchak, Meshik, and Cinder rivers. Finally, the ocean-coastal zone, along the Pacific littoral, is characterized by a rugged assemblage of cliffs, offshore rocks, and islands. Despite these incursions, the area was largely neglected once the initial sea otter population had been harvested. 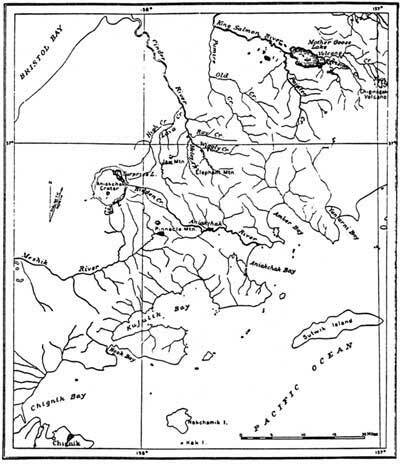 Russians, who held a titular claim on the coast, had few if any reasons to stop there, and navigators from other countries showed even less interest in the area. 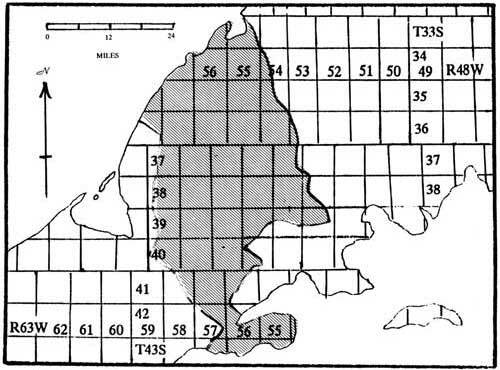 The area's distance from Russian settlements, and the financial difficulties of the Russian American Company, suggest that few non-Natives visited the Aniakchak area during the first two-thirds of the nineteenth century. The early Chignik canneries apparently employed a fleet of gill netters and purse seiners to harvest the catch. During the 1890s, however, the canneries increasingly came to rely on pile traps. Fish traps were useful because they were efficient and relatively inexpensive, and because the labor costs for their operation were relatively low. 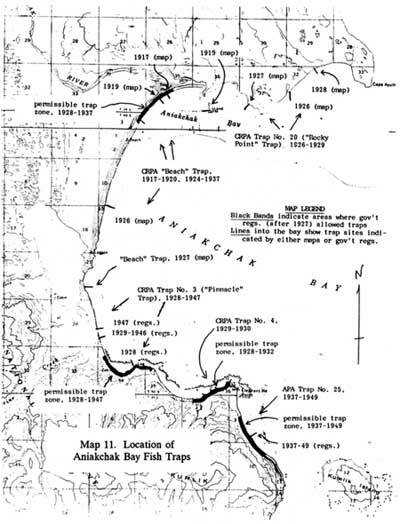 Trappers began to infiltrate the Aniakchak area during the same period that Columbia River Packers Association personnel began exploring Aniakchak's coastline. 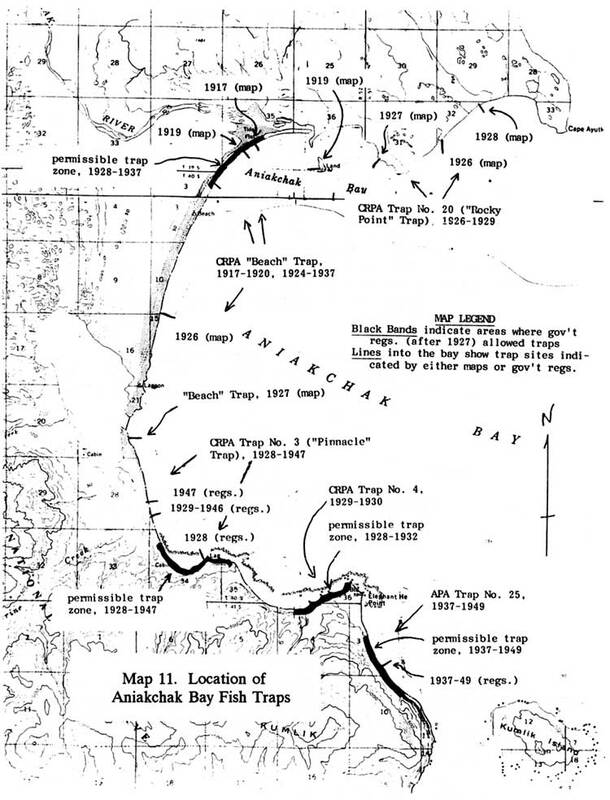 It is not known when they first entered the area, but by the early 1920s it was reported that "several trappers operate inland from the heads of some of the bays along the Pacific coast." 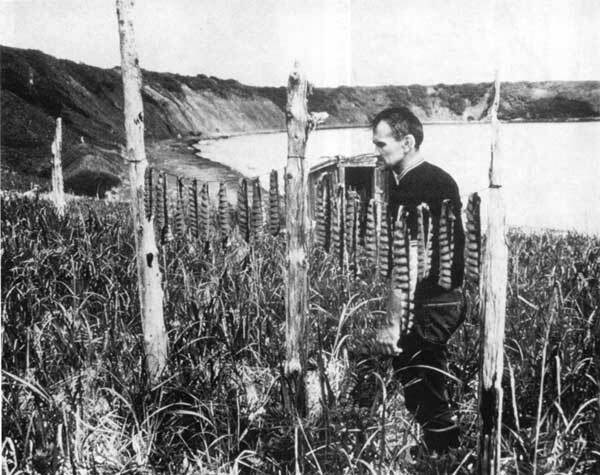 Most were Chignik residents who trapped during the wintertime (principally December and January) for fox, mink, ermine and wolverine. 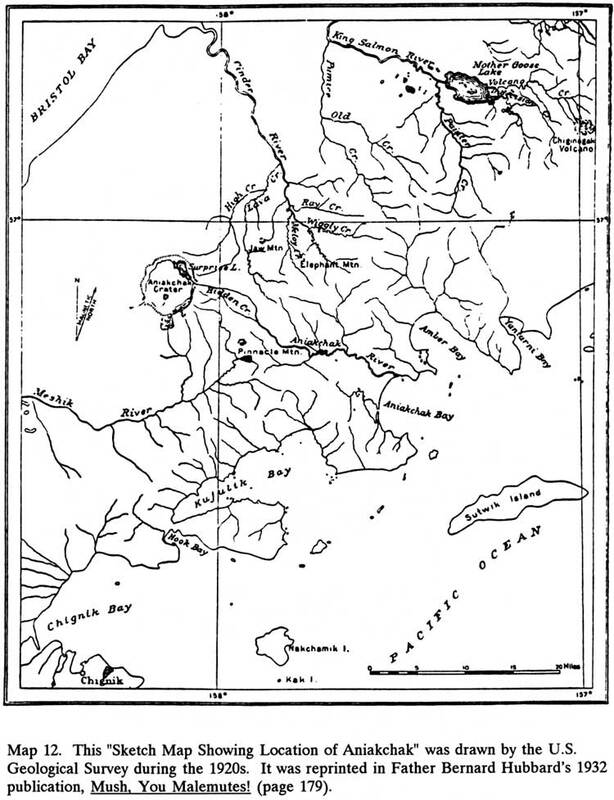 By 1925, trappers had explored and identified the Meshik River flats, the Amber Bay lowlands, and most of the Aniakchak River drainage. 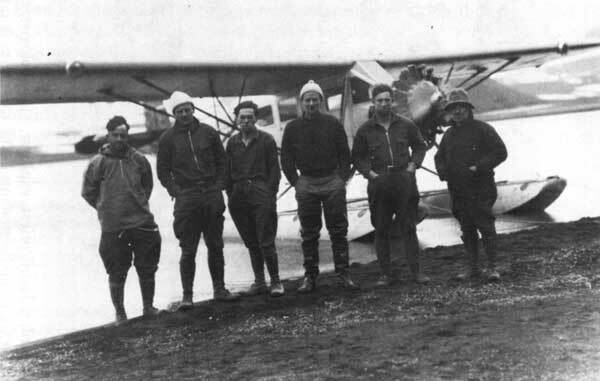 Their comings and goings, however, were not so numerous as to have created any known trails, and apparently none of the trappers knew of the existence of Aniakchak Crater. The eruption would doubtless have slipped into ignominy had it not been for the efforts of Father Bernard R. Hubbard, a Jesuit professor from Santa Clara University. Hubbard was a geologist who specialized in glaciers and volcanoes. 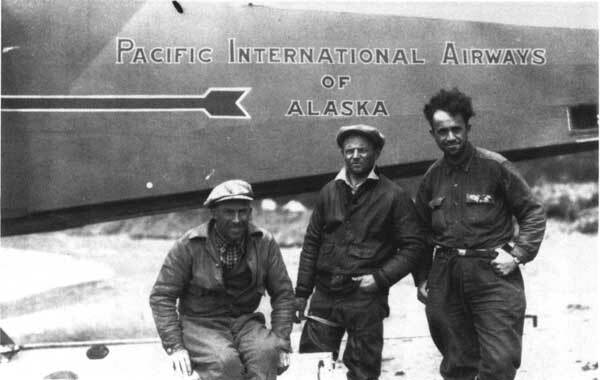 Since 1927 he had spent each summer field season in Alaska gathering data. As his career unfolded, however, he found that his talents were best applied in describing his adventures to the non-scientific community. As "the Glacier Priest," he launched into an increasingly public arena. By 1932 he had become a lecturer, author and film producer, and maintained each of those roles through the remainder of the decade. His best-selling books, and the articles he contributed to National Geographic, Saturday Evening Post, and other magazines, contributed little to the scientific literature. His writings, however, played an important role in bringing Alaska into the consciousness of the American public. NPS Director Horace M. Albright read Willoughby's Saturday Evening Post article and on December 23 told several assistants, including Arno B. Cammerer, that "we ought to keep these areas in mind as possible additions to the national parks or monuments some time in the future." Cammerer, in his reply, saw no reason to wait; he noted, "Isn't now the time to get them reserved as a national monument, to prevent hunting and thus to preserve the wonderful wild life as best we can?" The NPS emerged from its consultation with other agencies with a smaller monument than it had originally proposed. Its boundary was far larger than the USGS would have preferred; the NPS, however, felt that its alternative boundary was defensible. The proposed monument was then presented to various Alaskan officials for their consideration. 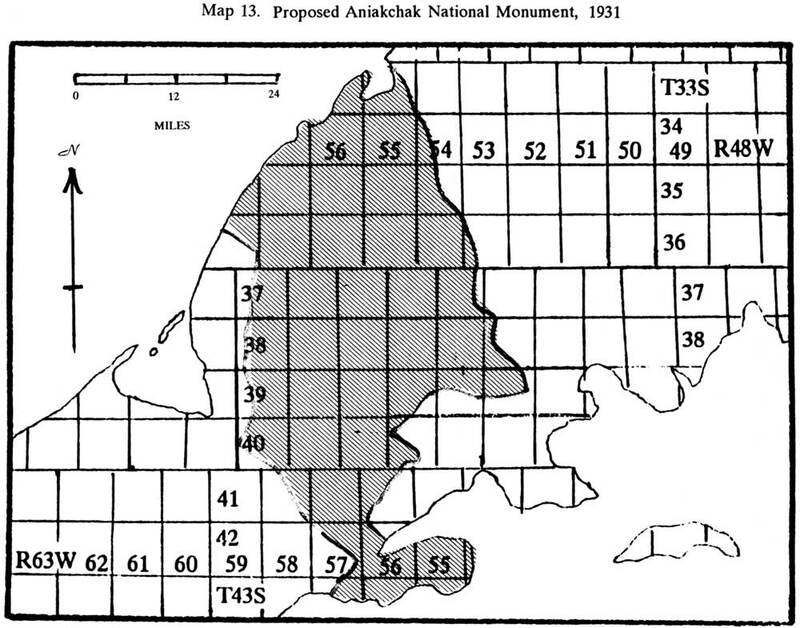 The Aniakchak proposal, as noted above, was brought forth at the same time that Katmai National Monument was being considered for expansion. In addition, the conservation community was lobbying for a national monument on Chichagof Island in order to protect the brown bear population. 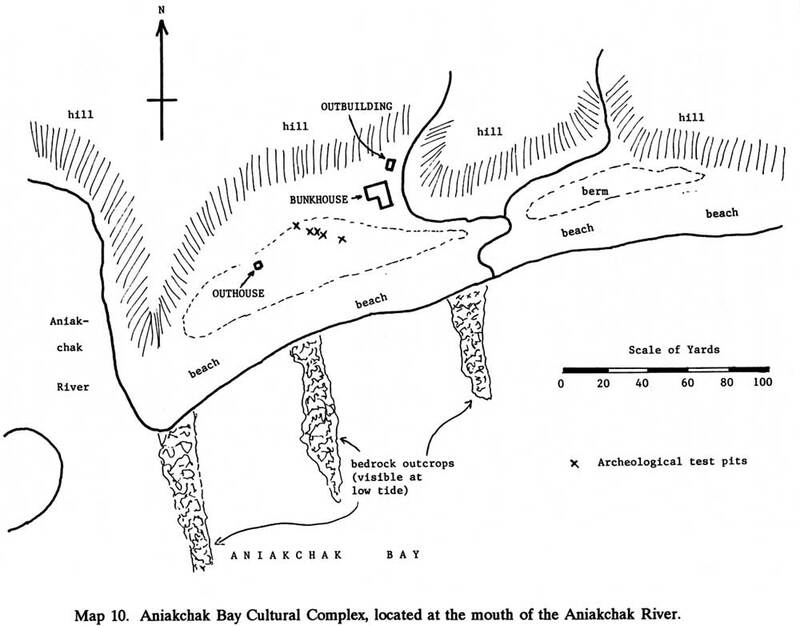 The Aniakchak area was significant for its geological values; the nature of its resources was fundamentally different from the other two areas, which were being considered for their wildlife resources. Little was known, at that time, of the Aniakchak area bear population. 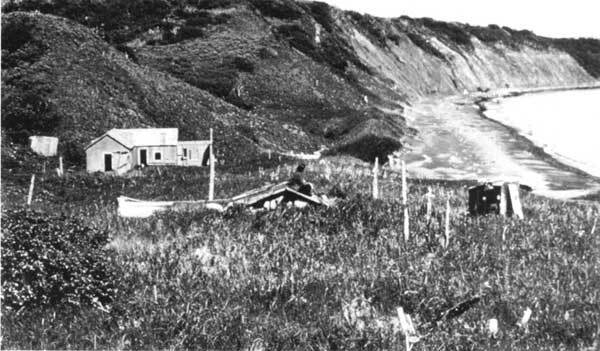 Walter Smith and Arthur Baker, in their 1922 report for the USGS, noted that "bears seem to be [relatively] numerous in the more remote parts of the peninsula," and three years later, Russell Knappen of the USGS reported that he had seen 54 bears during his summer of field work. 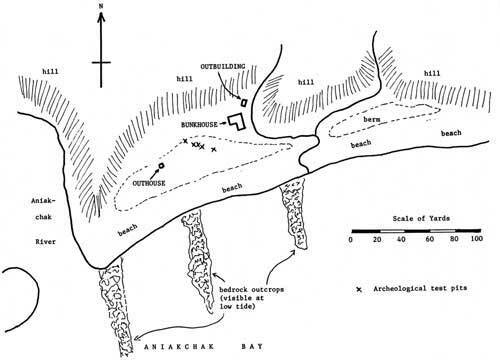 The Aniakchak area, however, was so remote that few if any outsiders hunted in the area. Most federal officials, territorial officials, and conservation leaders were similarly ignorant of the area's wildlife resources. What happened next is uncertain. 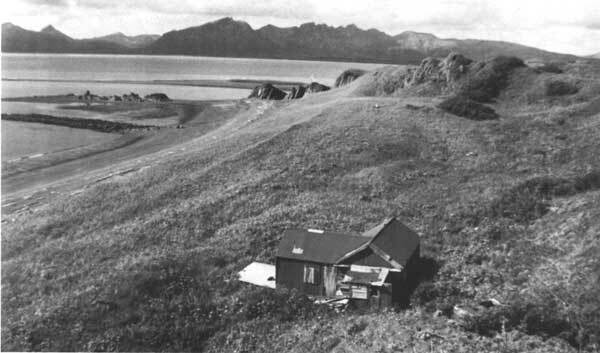 Between mid-March and early April 1931, NPS officials apparently met and decided to discard both the Aniakchak and Chichagof proposals in favor of an expansion to Katmai National Monument. The existence of the oil permits may have caused the NPS to be gun-shy about pushing the Aniakchak proposal; the agency was also tacitly aware that no scientific or conservation organizations had expressed support for such a monument. The NPS, in comparing the three proposals, probably recognized that expanding Katmai gave it the opportunity to protect a well-known population of bears which might otherwise have been endangered. 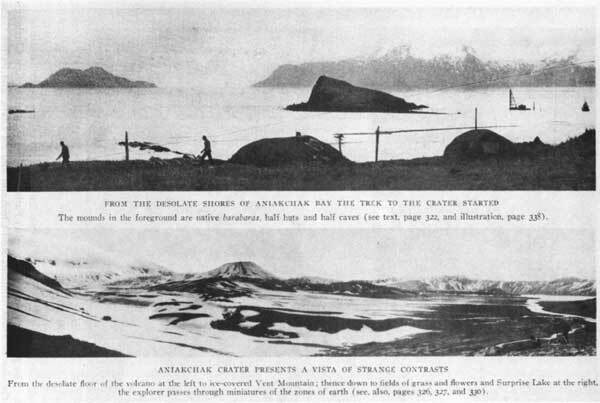 By contrast, Aniakchak's resources--despite Father Hubbard's publicity--were not particularly well known. The site, moreover, was remote, and the area's geological and biological resources were not in danger. That it was easier to manage one monument than two may have also been a factor in the agency's decision to bypass the Aniakchak proposal. By April 8, NPS staff had decided upon the Katmai proposal to the exclusion of all others. Once they had done so, they quickly prepared a presidential proclamation and forwarded it to Secretary of the Interior Ray Wilbur. He, in turn, sent it on to President Hoover who, on April 24, 1931, signed the proclamation which expanded Katmai National Monument. The agency dropped the matter of an Aniakchak National Monument at that time, and did not consider it again until the 1960s.